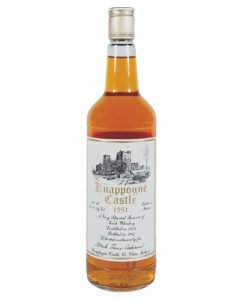 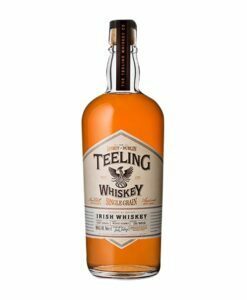 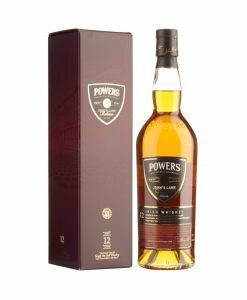 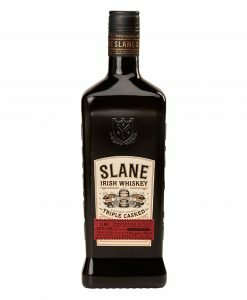 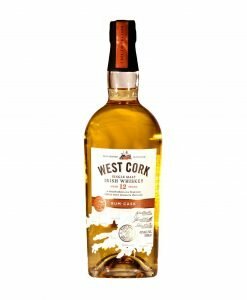 An 8 year old single malt whiskey from the Cooley distillery, the nose is full and rich with notes of fruit and barley malt, plenty of oak and a little floral character. 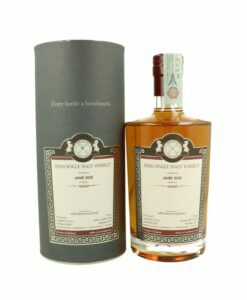 The palate is full-bodied with a minerality, notes of barley and cereal sweetness with mixed peels. 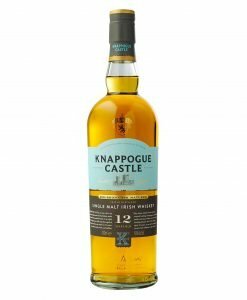 The finish is full and based mainly on malt notes. 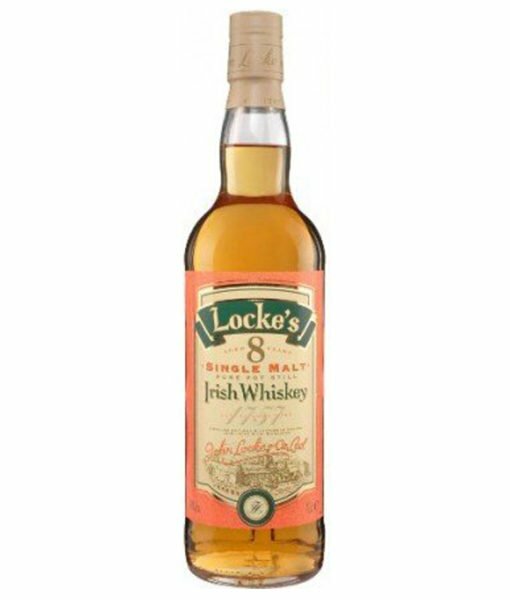 Lockes 8 year old single malt whiskey comes from the Cooley distillery, the nose is full and rich with notes of fruit and barley malt, plenty of oak and a little floral character. 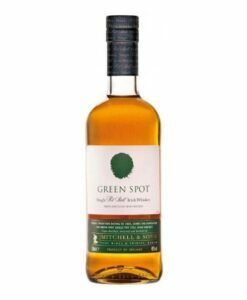 The palate is full-bodied with a minerality, notes of barley and cereal sweetness with mixed peels. 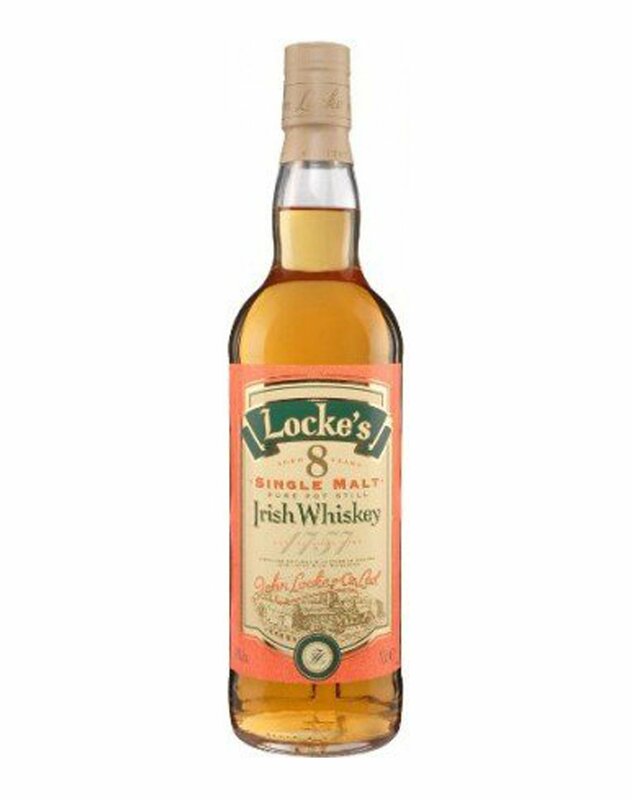 The finish is full and based mainly on malt notes.